At Absolute we believe strategic partnerships within the market is key to a successful and sustainable business. A mutually beneficial alliance between businesses garners synergies and gives a competitive edge that helps increase the bottom line in innovative ways. We believe that within the waste management industry strategic partnerships should be developed not just with the transportation and waste generators but also with environmental and other service companies that assist both the generators and receivers during the various stages of the waste management life cycle. 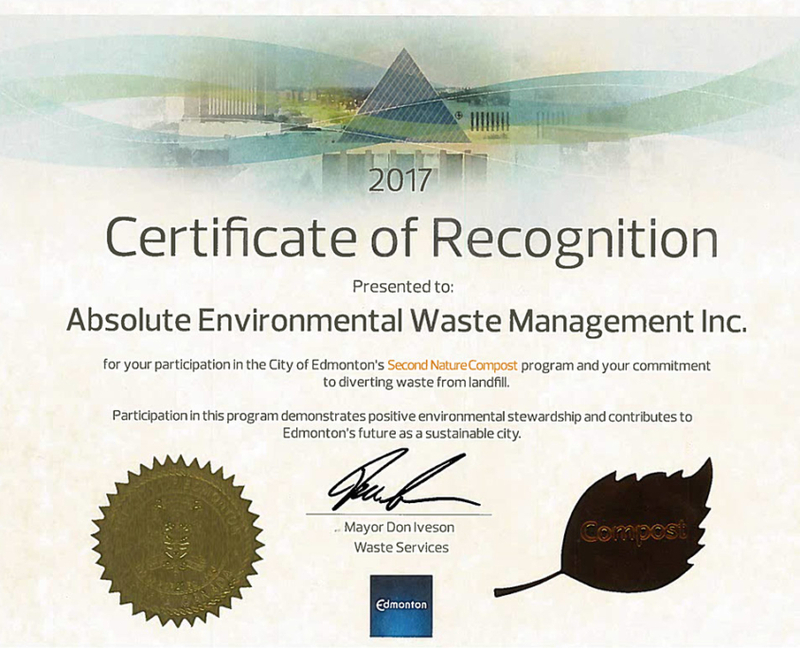 We at Absolute believe that Oil & Gas exploration and production companies are focusing more on their core business and outsource their waste management business, especially with the increasing regulatory requirements from the like of Alberta Energy Regulator (AER) it will become more cost effective to outsource rather than try to manage it internally. Absolute is committed to working with the Oil & Gas exploration and production companies to develop a detailed long term contract for disposal of waste from offering discounted pricing not just for disposal but for transportation as well, a turn-key solution that is reliable and regulatory compliant. Pharmaceutical companies, Chemical companies, and other commercial and production industries will benefit from entering into a preferred disposal partnership agreement with Absolute which will allow them to manage their entire waste disposal business from cradle to grave. Transportation is one of the major costs and integral part of the waste disposal business, at Absolute we believe partnerships with Transportation companies is vital for our growth and have devised a partnership program that can benefit the transportation companies in increasing their bottom line as well as assisting in their business growth. We are planning to enhance our trucker’s lounge so we can provide a relaxing place for the truckers to unwind and have a chance to come in for snacks and beverages while visiting our friendly operation staff on duty. Full access to TV, Internet and phone to connect with the outside world while they wait.